Our Mission at Vintage Hill is to maintain a family environment while providing a quality service in the assistance of daily living activities to our elder population. It is our goal to encourage independence, promote physical and mental health, and enhance the quality of life for our residents. As the Lord teaches, “With the ancient is wisdom; and in length of days understanding” (Job 12:12). It is our philosophy to support elders in the preservation of their dignity. Vintage Hill, LLC is a 10-unit assisted living facility located less than one-half mile from downtown Pittsfield, NH. 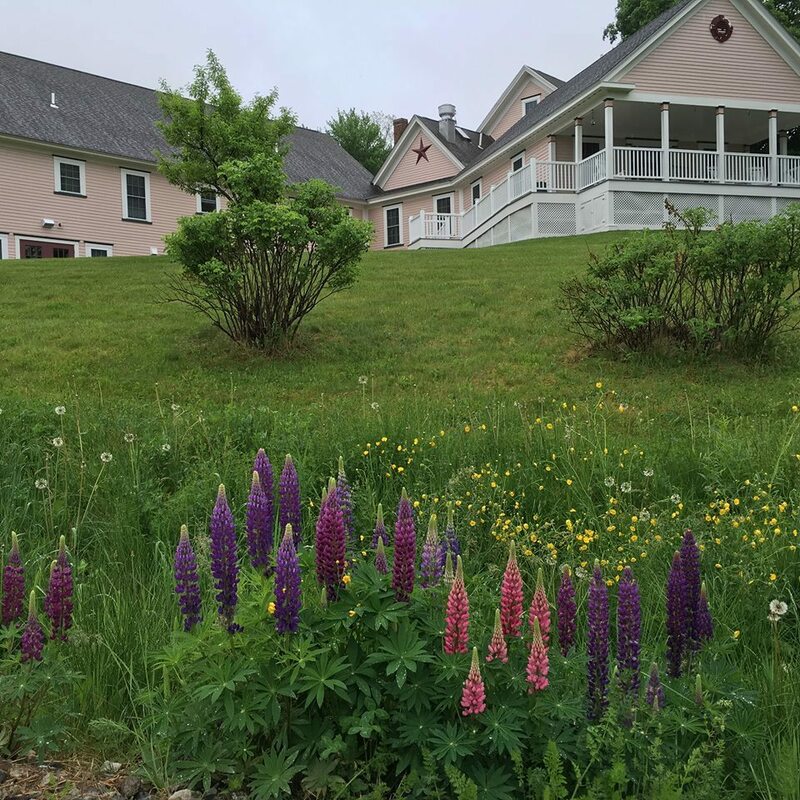 With the look and feel of home and situated on 5 grassy acres, it is devoid of the institutionalized ambiance that one might expect from assisted living. Vintage Hill, LLC is a licensed facility with the State of New Hampshire. The original structure is a renovated 155-year old New Englander housing the kitchen, communal dining, family room, laundry areas, and living quarters for the Resident Homemaker. The newly constructed residential wing consists of private & semi-private rooms, each equipped with a half bath. A farmer’s porch overlooking the Suncook River is the perfect setting from which to enjoy the sights and scents of the country. Home cooked meals served up family style and regularly scheduled communal activities are but two of the ways in which Vintage Hill will strive to promote physical & mental health and enhance the quality of life for our residents. Although assisted living may not be the first choice of those entering the autumn of their lives, the passing of years can be accompanied by physical challenges, necessitating the need for lifestyle adjustments. It is our philosophy that, while lifestyle modification is often unavoidable, it need not be extreme or unpleasant. Vintage Hill, which was established as a labor of love (Matthew 22:37-40), will represent our on-going effort to “support elders in the preservation of their dignity” while providing them with assistance in their day-to-day activities.